Many people that are unfamiliar with Shakespeare’s The Merry Wives of Windsor assume this quote must refer, in some way, to the famous author Charles Dickens. 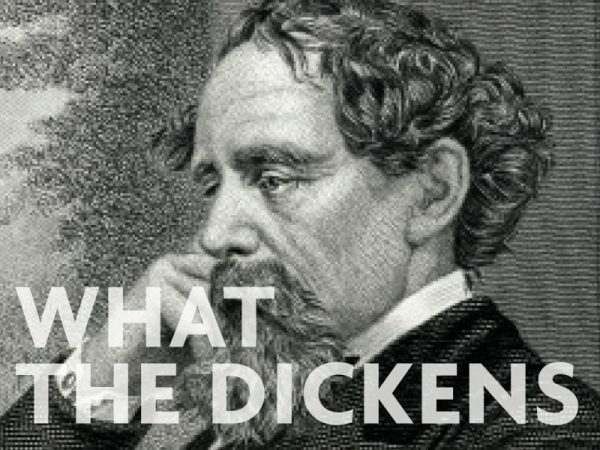 But in reality, Dickens wasn’t born until 1812 during the Victorian era, 196 years after Shakespeare’s death. The term ‘dickens’ was actually a euphemism used during Elizabethan times for the devil. So in referring to Charles Dickens with this phrase, you’re kind of calling him the devil. In the opening of Shakespeare’s popular play, Romeo and Juliet, the two main characters are described as “star-crossed lovers.” You might be tempted to think this suggests that the couple was fated to be together, as if their love were written in the very stars themselves. 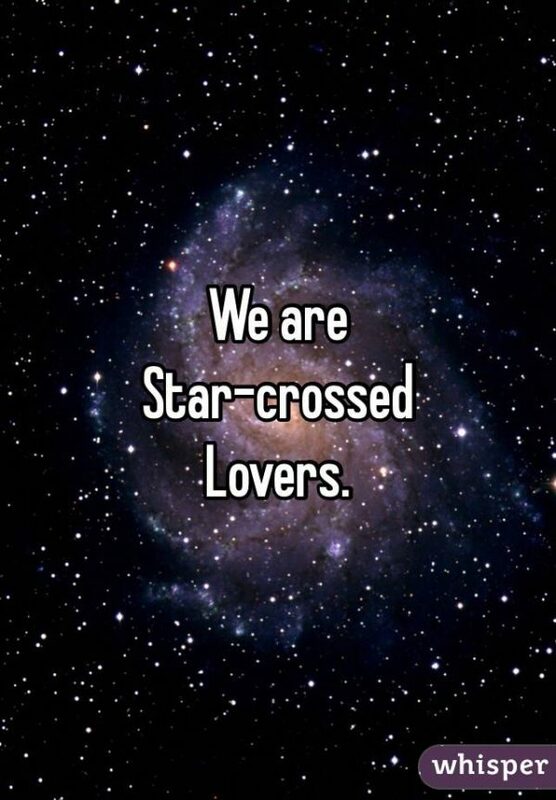 Well, this is a very common misconception because “star-crossed” actually means “crossed by the stars,” which suggests the lovers were fated to die. Hence, the play becomes a tragedy. 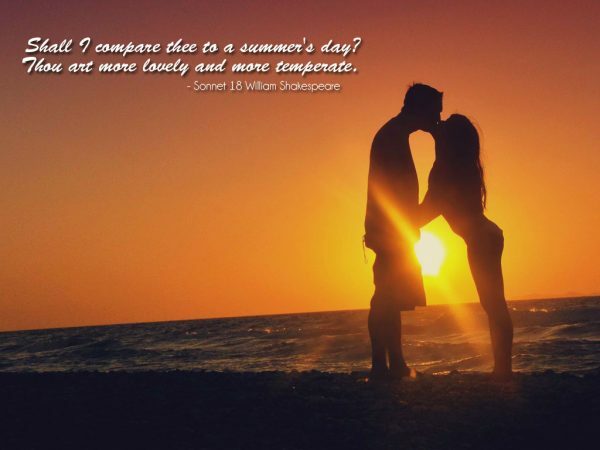 Another common Shakespearean quote from the play Romeo and Juliet takes place when Juliet asks “Wherefore art thou, Romeo?” If you think she’s asking where he is, you’re sadly mistaken. Really, because Shakespeare did not write in modern English, the word ‘wherefore’ actually means why, not where. 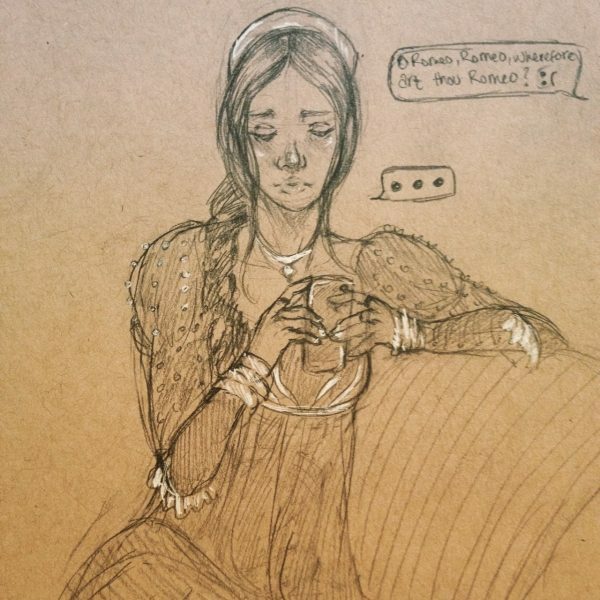 So in reality, Juliet is asking “Why you, Romeo” as in “Why do you have to be a Montague, my family’s enemy?” Asking Romeo where he is doesn’t really make a lot of sense, now does it? 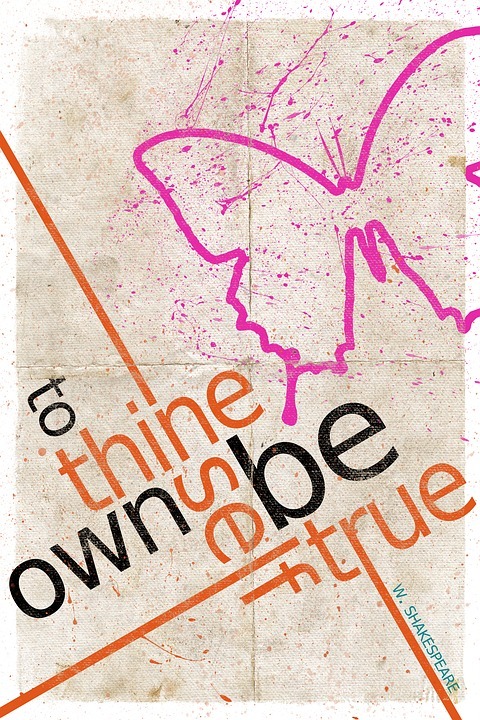 Featured in Hamlet, this quote has become popular over the years because it’s thought to deal with individuality, suggesting that each person only needs to answer to their inner selves. But the English language has played tricks on this line over time. Actually, through this quote, Polonius isn’t telling his son to accept himself, he’s telling him to work for himself and put everyone else second to his own needs. So what we now believe to be an encouragement of individuality is actually encouraging selfishness meant to show the father’s bad advice as his son rolls his eyes. 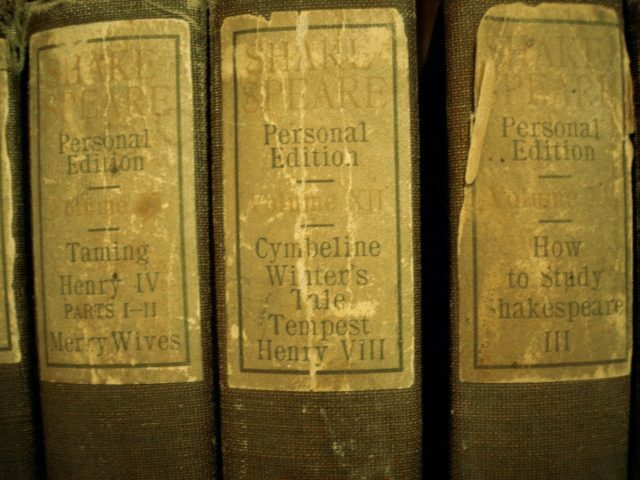 What’s your favorite Shakespearean saying?